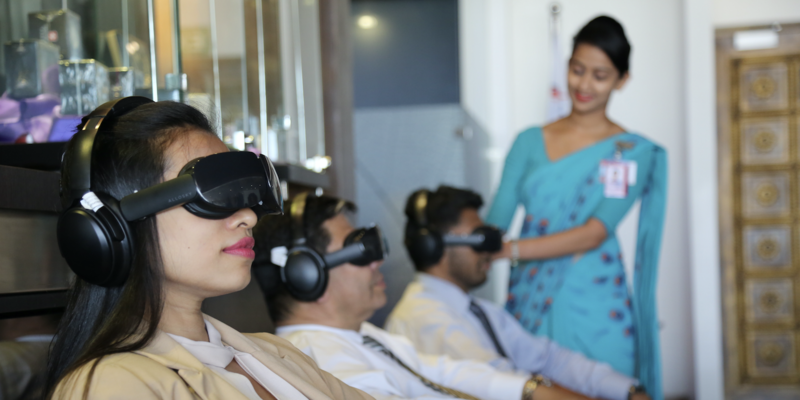 SriLankan Airlines has ‘opened’ a virtual reality (VR) cinema at its Serendib business class lounge at Bandaranaike International Airport. Being VR, the design work required to offer this technology in the lounge has been minimal – it is a headset-based system with Bluetooth headphones. 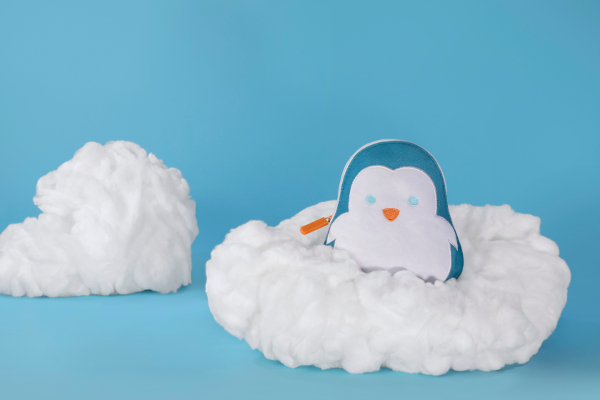 The airline partnered with immersive entertainment specialist, SkyLights, which has supplied its Allosky and Skykids cinematic VR headsets, through which guests can watch the latest films and TV series in 2D, 3D and 360°. The national carrier hopes that this service will transform passenger-waiting times and set its customer journey apart. If the scheme is successful, SriLankan Airlines has indicated that it may also look to introduce the service onboard its long-haul flights. Note that even passengers who need to wear reading glasses are not excluded from enjoying the service, as the focus on the devices can be adjusted to their needs. At launch, guests at the Serendib lounge can enjoy films such as Crazy Rich Asians, and 3D content including Spielberg’s Ready Player One in Full HD. 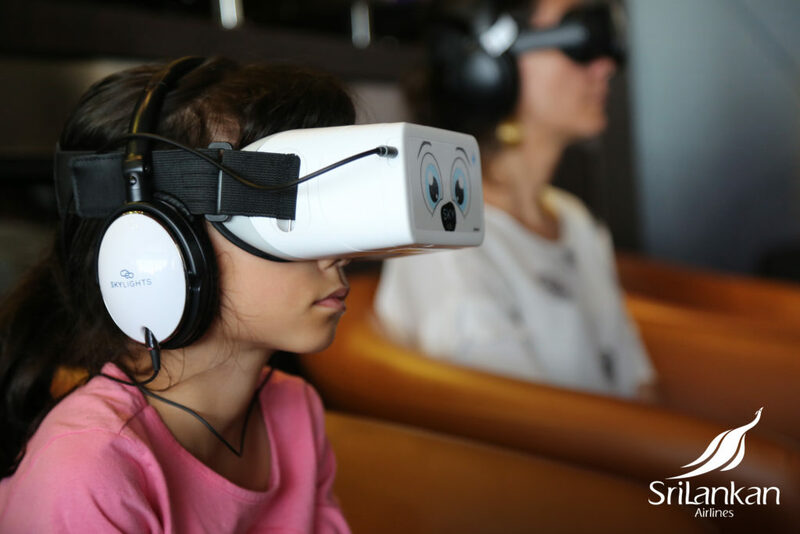 For younger travelers, films such as Ferdinand (3D), Harry Potter and The Lego Batman Movie (3D) will be available on the Skykids headsets. 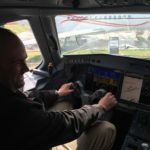 “The lounge is an important part in the premium customer journey, and to date there has been little in the way of passenger entertainment in this space. With SriLankan Airlines we secure our first deployment in the Asia-Pacific region. 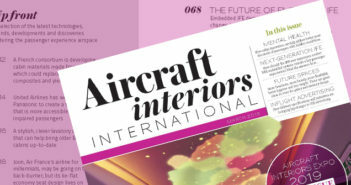 Together we are working to set a new standard in customer experience before passengers even step foot on the plane”, said David Dicko, SkyLights CEO.